Play Demo Singer: MukeshMovie/ Album: Bombai Ka Babu This Yamaha style file uses the tones.. Play Demo Singer: Kishore KumarMovie/ Album: Dulari 1949 This Yamaha style file uses the t.. Play Demo Singer: Shreya GoshalMovie/ Album: Dum Laga Ke Haisha This Yamaha style file use.. Play Demo Singer: Kishore KumarMovie/ Album: Paying Guest This Yamaha style file uses.. 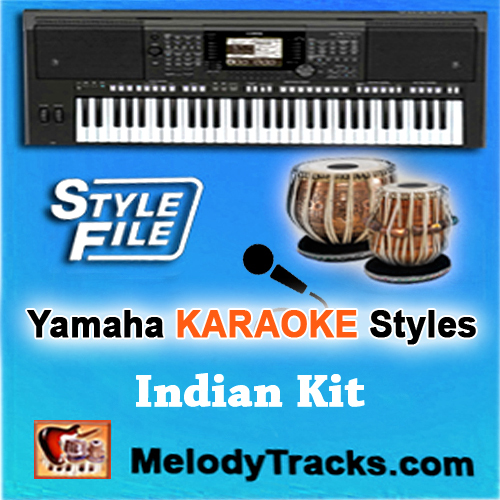 Play Demo Singer: Kishore KumarMovie/ Album: Yaraana This Yamaha style file uses the tones.. Play Demo Singer: Kishore KumarMovie/ Album: Sharmilee 1971 This Yamaha style file us.. 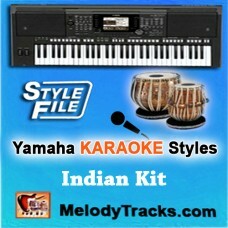 Play Demo Singer: MukeshMovie/ Album: Sangam This Yamaha style file uses the tones and dru..